Welcome! I am running for my fourth term as Belmont’s representative in Concord. 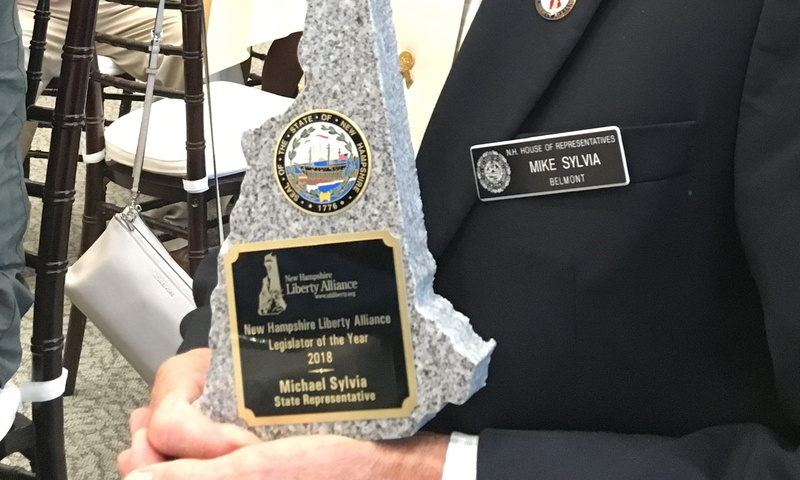 Mike Sylvia is currently serving his third term as State Representative for the Town of Belmont in the New Hampshire legislature. 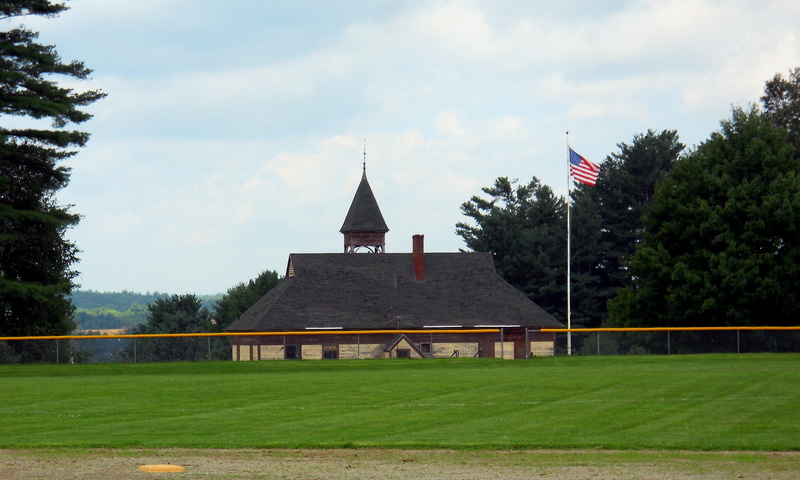 He is the Executive Committee chairman of the Belknap County Delegation, which reviews county budget matters. His focus at the State House is government transparency, including the Right To Know law and civil asset forfeiture reform. His voting record has earned him several awards from both non-partisan and conservative organizations. The New Hampshire House Republican Alliance ranks his voting on Constitutional and Party platform votes, where he consistently scores in the upper 90 percent of votes. In 2015 he received an award from the New Hampshire Liberty Alliance for having a perfect score in the rated votes. He recently retired from a 34 year career at FedEx, where he was know for his dedication to customer service and leadership in his work group. While working with FedEx he earn a Bachelor of Science degree from the University of Rhode Island. Away from work his drive to run lead him twice to the summit in the Mt. Washington Road Race. He enjoys gardening and taunting Mother Nature by putting out his tomatoes and corn plants much earlier than She approves. He participates in volunteer activities with several organizations, including Cayuga Dog Rescue, Lakes Region Porcupines, and Shire Sharing. He is seeking his forth term in the legislature this fall. If re-elctect he will continue his work toward a smaller and more accountable government which uses less coercion and is more reliant on voluntarily interactions. You can reach him by email at mike@mikesylvia.org.